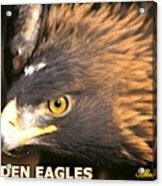 There are no comments for Golden Eagles Mascot 10. Click here to post the first comment. 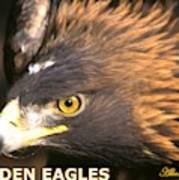 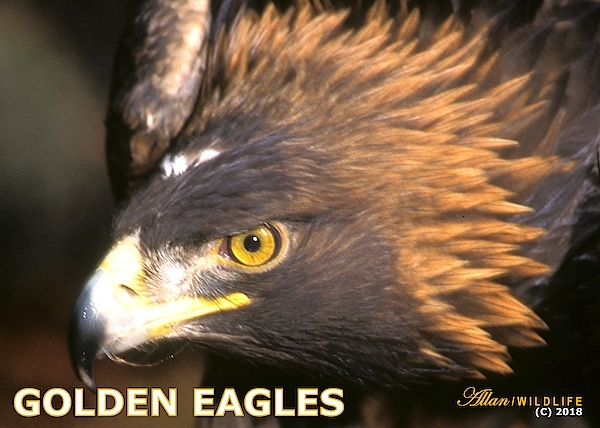 Golden Eagle has a strong and fierce attitude.